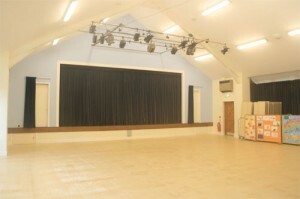 The ground floor of the Village Hall consists of a roomy entry annex, the main hall, stage, kitchen, bar, ladies, mens and disabled loos and the stairs to the first floor. 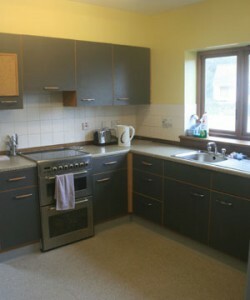 The stairs have a Stanna lift for wheelchairs access to the first floor. The main hall is 22m x 12m square; with windows down both sides making it light and airy. A ground floor room, it is easily wheelchair accessible and accommodates 200 people standing, 120 seated theatre-style, or up to 100 seated at tables. There are 36 fold away tables that seat 8 people each, and a variety of 150+ stackable chairs. 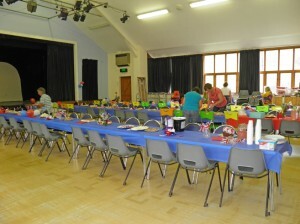 The main hall is a blank canvas; poised and ready be decorated to suit your occasion. Allowing for a great variety of uses it can be turned into a wedding bower, a Halloween 18th Birthday party, anything you can imagine. At one end of the main hall is a roomy stage with a dedicated dressing room with shower for hall hire use if needed. 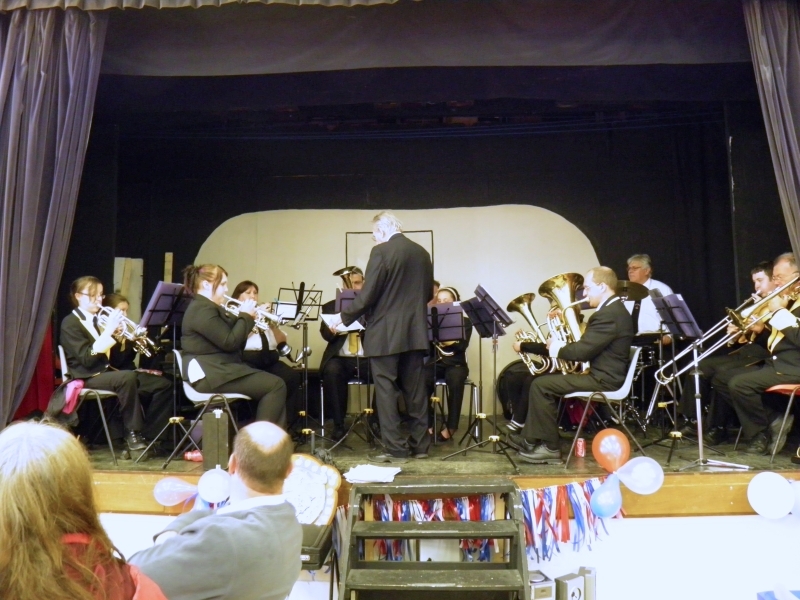 There is easy access to electrical points and the stage can be extended forward with additional staging if needed. 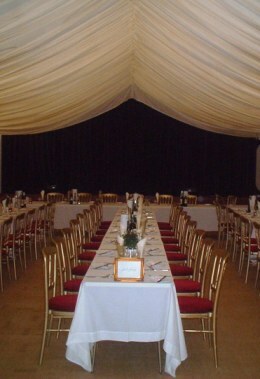 Perfect for anything from a full blown Pantomime to a birthday party disco, from concerts to fashion shows. Some lighting is included, but specialist lighting can be hired from regular Hall users Porthtowan Players. Situated just off the main hall the hall also has a cozy, snug fully licensed bar ideally situated for parties and events. It is stocked with a variety of both alcoholic and non-alcoholic beverages and can also provide a variety of snacks. 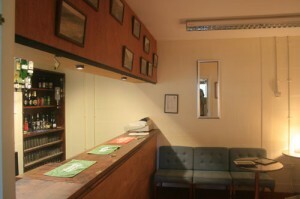 The bar is staffed by cheerful volunteers ready and willing to take your order.